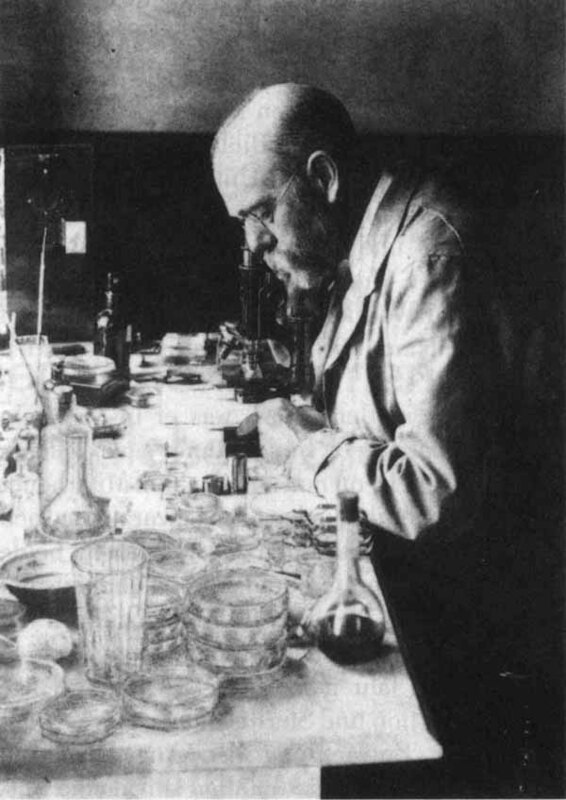 Bacteriologist Robert Koch discovered the anthrax disease cycle (1876); and the bacteria responsible for tuberculosis (1882) and cholera (1883). Koch formulated rules for the control of epidemics of cholera. "Koch's Postulates" (Kochsche Postulate, refined in 1884) are still the basic procedures used by modern epidemiologists and medical researchers: (1) Identify a specific organism, (2) obtain a pure culture of that organism, (3) reproduce the disease in experimental animals using the pure culture, and (4) recover the organism from the infected animals.